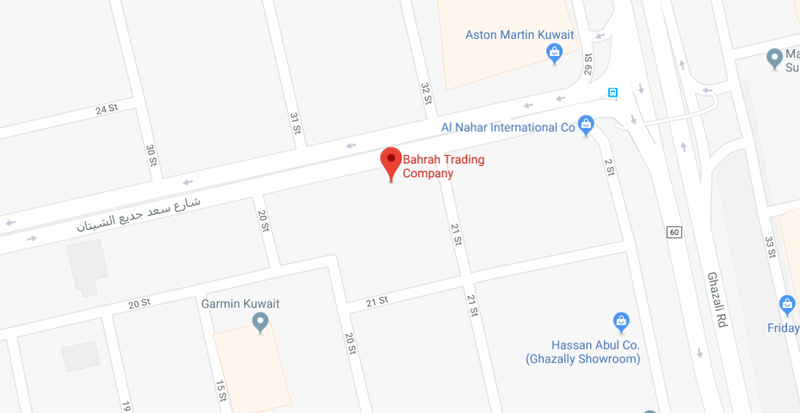 ALSAYER Group, the largest distributor of automotive products and leader in the automobile business in Kuwait, holds the exclusive franchise in Kuwait for Japan’s leading truck and bus manufacturer, HINO. 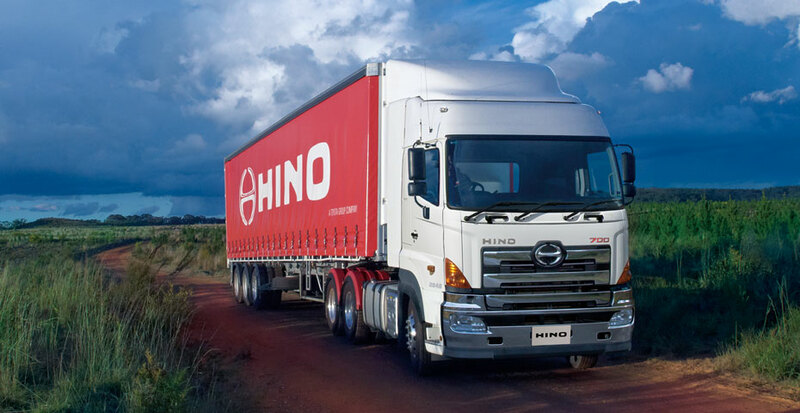 HINO’s ‘Customer First’ philosophy coupled with it’s total support system, including trained technicians, helps maintain the reliability of its trucks in the customer’s eyes. 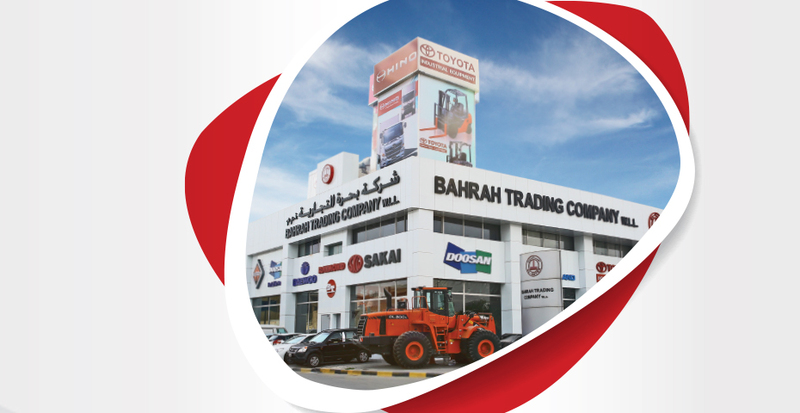 Business is constantly on the move, 24-7, 365 days a year. 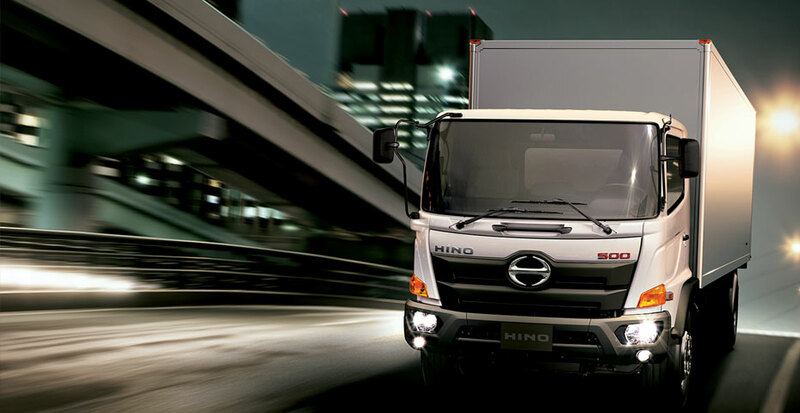 The HINO 500 series aims for the highest possible operational uptime in the field, which means that tasks can now be carried out more efficiently than ever before. 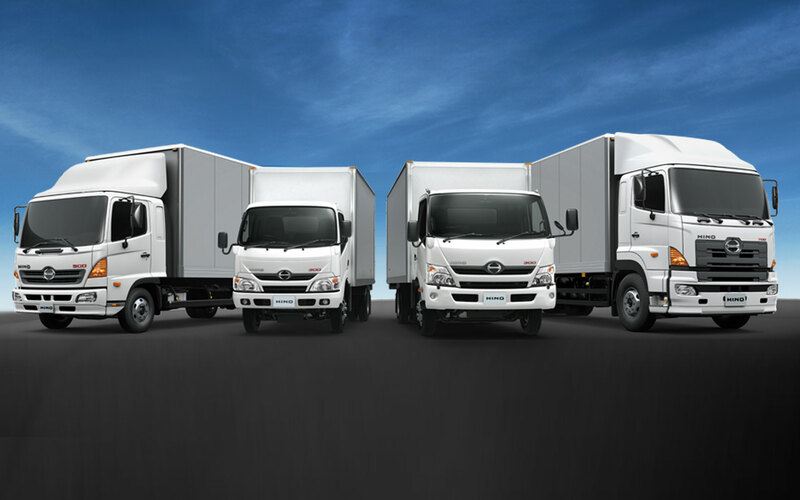 The HINO 700 Series is aimed at providing powerful performance and durability under the harshest operating conditions. 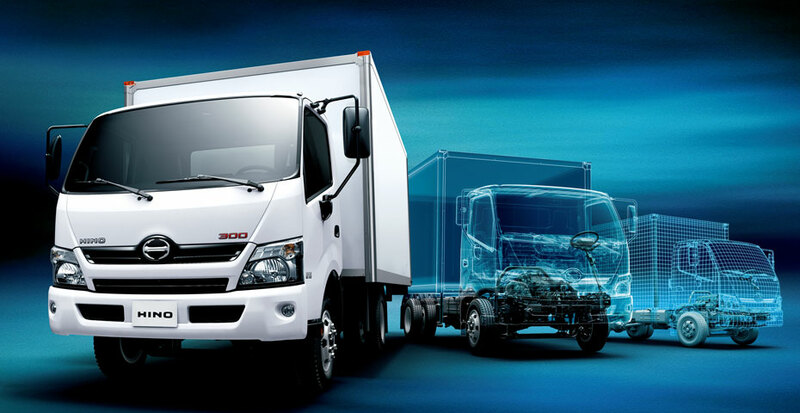 To achieve this ability HINO conducted studies in various operating conditions around the world.